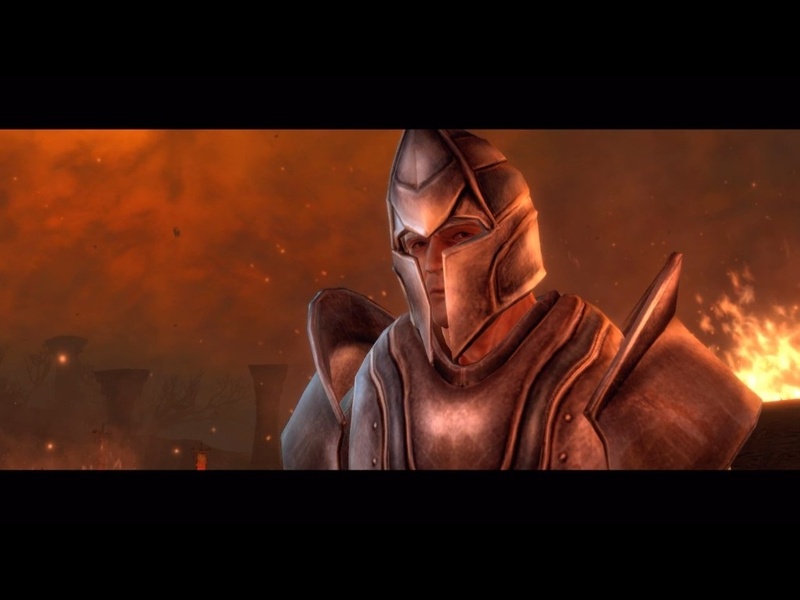 From the creators of Elder Scrolls IV: Oblivion, Kingdoms of Amalur is an open-world RPG taking place in the midst of a war between immortals and mortals. And as predicted, you’re the chosen one, the first warrior to be brought back to life. 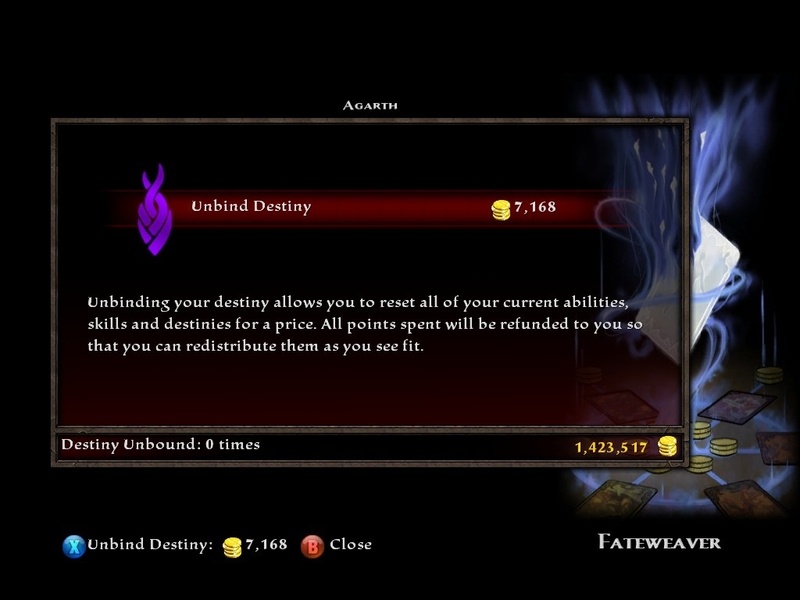 Choose your own fate and evolve your character using the one and only Destiny system. I think we all have that one game we really enjoy, but for some reason, didn’t really appeal to a lot of people. An obscure gem that was lost to the market for one reason or another like Beyond Good & Evil. 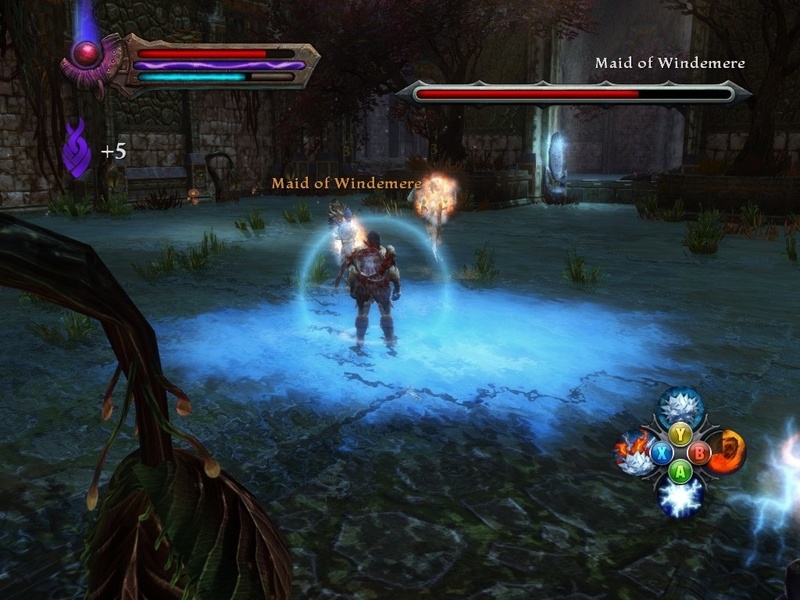 As an interactive fantasy RPG, Kingdoms of Amalur: Reckoning is one of those games hidden among more mainstream titles. 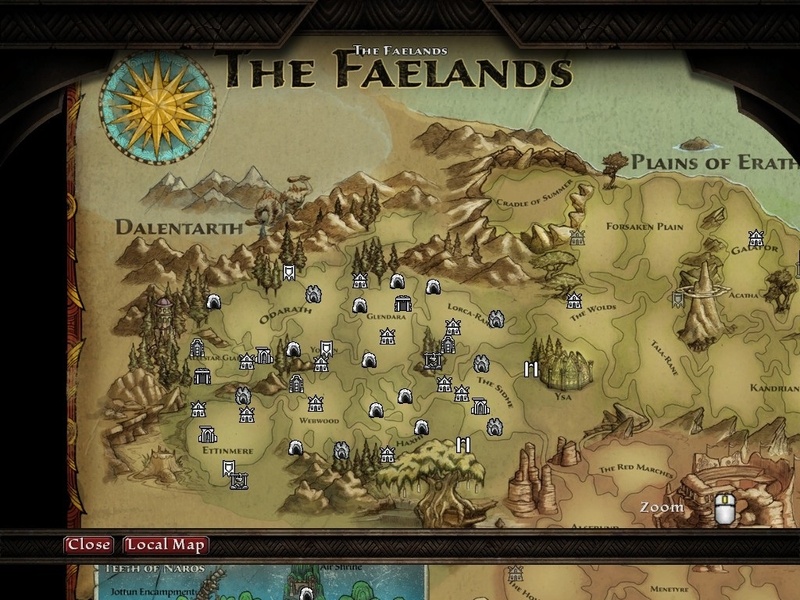 The game takes place among a collection of kingdoms separated into five regions: The plains of Erathell, the canyons of Detyre, the forests of Dalentarth, the crystal kingdom of Alabastra, and the marshes of Kulrikon. Good luck remembering all those names. The Crystal War is between the race of mortals and their Summer Fae allies, against a collection of Winter Fae called the Tuatha, who will stop at nothing to cleanse the Kingdoms of all mortals living in the neighboring settlements. The Fae are a race of immortals who hold distinctive powers based on the seasons they symbolize, unlike the humans, the elven-like race of Alfar, and the Gnomes. 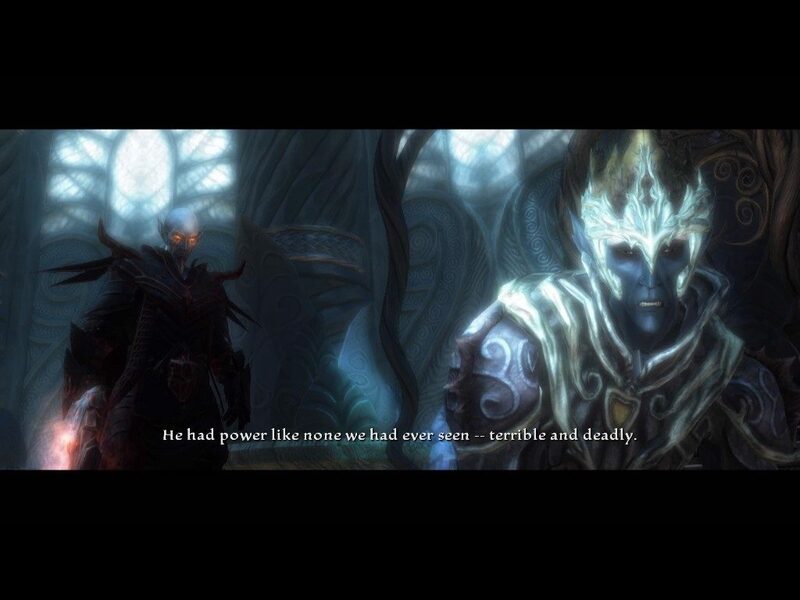 In the Faelands, a corrupt Winter court King, known as Gadflow, has made his Winter Fae a force capable of razing Amalur to the ground. 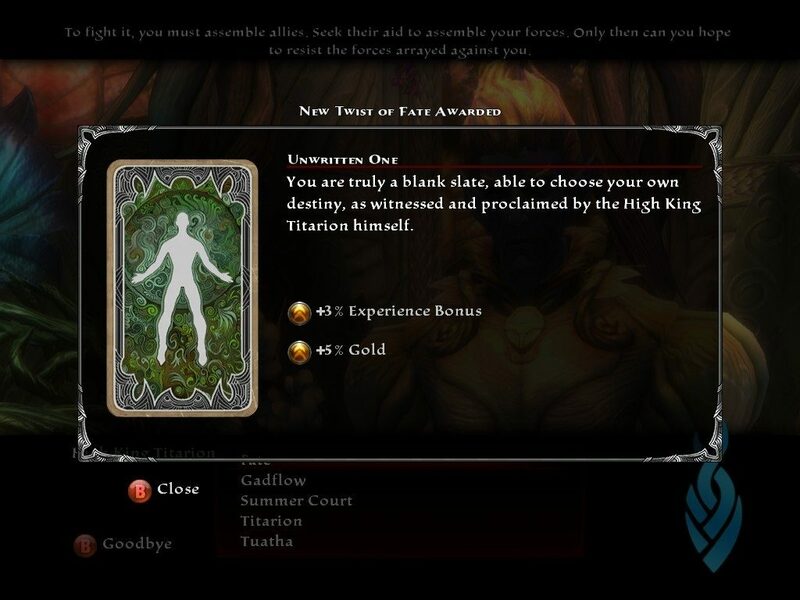 You are a casualty of this war, where the mortals are outmatched by the fae’s ability to resist death in every battle. But the wisest of the gnomes have paved a way for mortals to even the odds. Through the Well of Souls, mortals are able to persist after death, and you are the first mortal to be resurrected by a gnome scientist. Needless to say, the Tuatha are not the type to sit by and let mortals become immortals like them (capable of rebirth), and so shortly after you, the “Fateless One”, return from the dead, they destroy the Well of Souls. However, the Tuatha make one grave mistake, they let you get away, to become stronger and eventually seek revenge. It has been discovered, according to the Weaver of Fate, who dictates future outcomes of the Kingdoms, you are an unknown entity. Because you have died once, your story was meant to end. But since you came back, fate now bends to your existence and grants you the ability to change the fate of the world around you. The Fateweavers are pretty much the oracles of this world. They can predict the future of any mortal except for the protagonist. In the prologue, it seemed like the Tuatha were guaranteed to win, but with you in the picture, as a being that could alter how the world works, it may be possible to unite the mortal races and turn the tides against the Winter Fae. 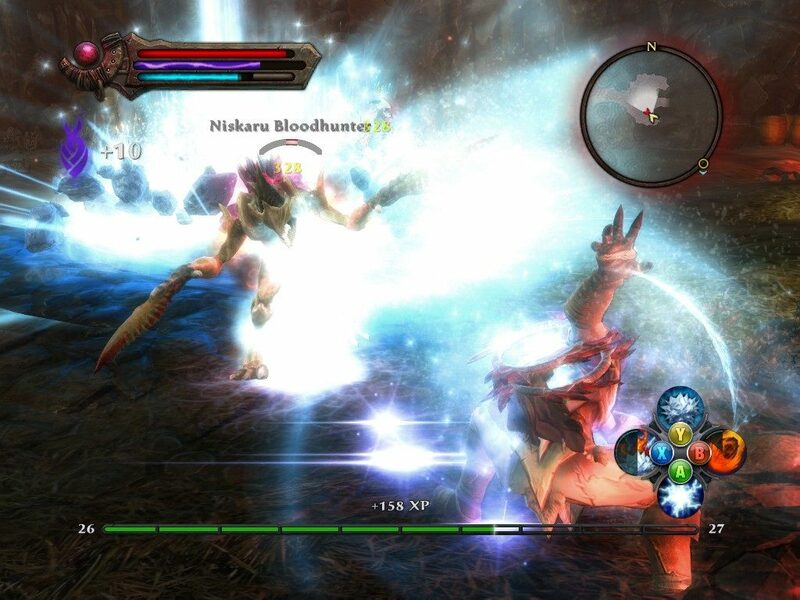 The game is set up as a third-person action RPG with a few things put in place to make it rather unique: First and foremost, you are a being with a fate that can be decided on the fly. 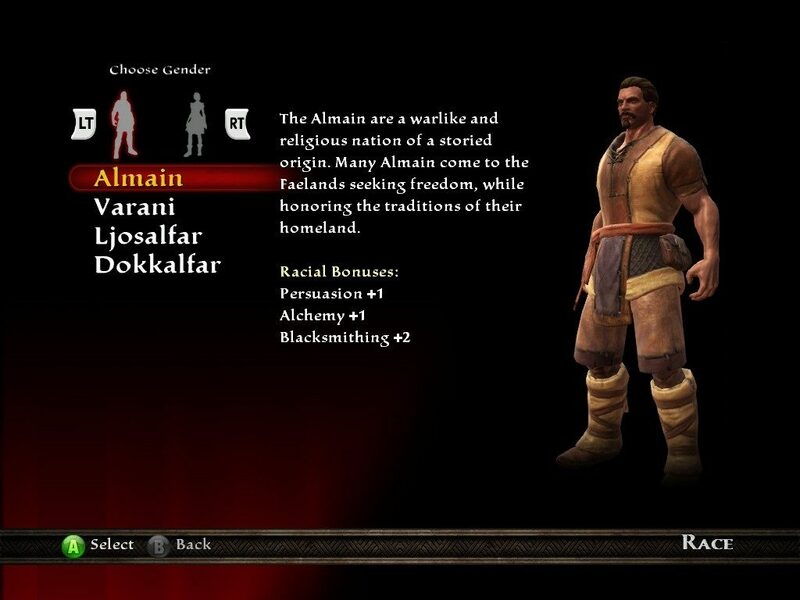 You can choose from four playable races: The Almain, the Ljosalfar, the Dokkalfar, and the Varani (Elves or Humans?). There are three directions you can choose to advance towards when you level up. You may utilize the strength and martial combat, guile and acrobatic combat, or elemental and magical combat. There are three basic classes defined by Might, Finesse, and Sorcery. It affects what weapons you can equip, such as a staff or a longbow. No matter how you choose to play, combat will consist of a top-down isometric view of a battlefield and involve using combinations with your chosen style to defeat multiple foes at once. When gaining a level, you will have the chance to earn points for picking passive abilities, unlocking combos to utilize, or activating powers in return for your power points (PP). When you really want to let loose, there is a purple bar between your PP and HP that represents your power to break free of fate. By activating “Reckoning” with this bar, you can unlock your true potential via slowing enemies to a crawl, dealing more damage, and being able to simultaneously defeat all enemies with a quick time event and get some bonus experience as well. 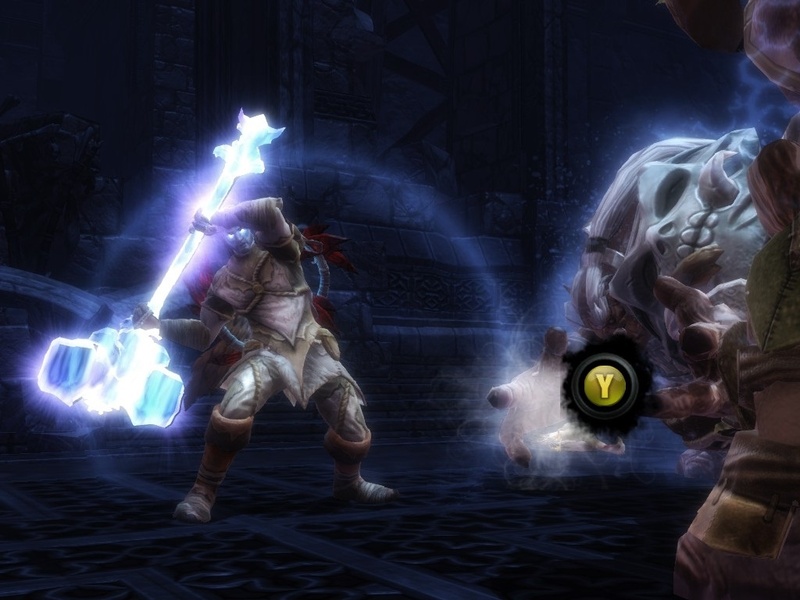 While traveling to towns and gathering quests, you may get bored with your current range of abilities. If that happens, you can utilize your nature to change fate. There are these Fateweavers who usually are magical fortune tellers, but since you have no existing fate, they can help you change your destiny or tweak your abilities. This lets you reset and reacquire your powers anytime you want. Depending on which of the three directions you picked, you can use Fate cards to buff your nature-specific abilities, like stronger magic spells, deadlier poisons to throw, or more powerful physical attacks. Not only that, fate cards allow you to mix any of the three styles, or to even specialize in a balance of all three at once. Besides leveling up your abilities in combat, you’ll also be upgrading non-combat skills through your natural racial disposition. There are several trainers you can pay to raise your skills, from alchemy to lockpicking. With these, you can become better at using a handful of skills outside of battle, to make your life a lot easier. 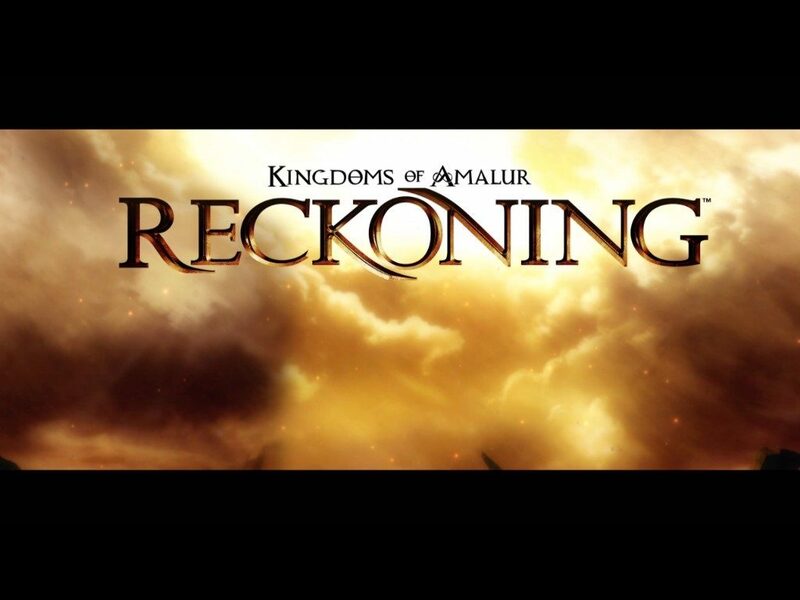 Like I said at the beginning, for one reason or another, some great games don’t catch on, and Kingdoms of Amalur: The Reckoning is no exception. I will admit that the game isn’t perfect despite its rather creative twist on the typical RPG tropes, which honestly, I have not seen work as well in most other games. There are two problems with the game. For one, the world is far too large. By doing all the side quests you come across, you may find that it will take dozens of hours before you can return to the main story. I recall when I first beat it, I needed to rush past almost every side quest I found for the second half of the game. This shouldn’t seem like much of a deal if the game can occupy you for that long. Although the world-building and gameplay can be quite immersive, the quests themselves are pretty repetitive. You are a being that has transcended death, so you should be altering reality. But instead, you get the typical boring sidequests no different from any other RPG. Though these are my two biggest gripes with the game, I still find it to be worth the investment…so why didn’t it do well? The real reason is that it got overshadowed by another High Fantasy RPG that came out 4 months earlier and has been a hit among mainstream gamers, The Elder Scrolls V: Skyrim. I will not say that Skyrim doesn’t deserve to be where it is in the history of gaming, but because of everyone jumping on the Skyrim bandwagon, a legitimately good game got overlooked. Truth to be told, I discovered the game’s writer, R. A. Salvatore through Kingdoms of Amalur, and he’s currently my favorite author.